The first Uncut night at the Great Escape Festival is headlined by feisty shoegaze-punks from LA, No Age at the Pressure Point on May 15, with support coming from Wild Beasts, a charming Associates-meets-Orange Juice hybrid from the Lakes and Eau Claire, Wisconsin’s Bon Iver. Bon Iver’s “For Emma, Forever Ago” is our Album Of The Month, and you can read the full story behind this amazing record by clicking here. Friday night (May 16), sees the superb Yeasayer headline, again at the Pressure Point, possibly our favourite of the new Brooklyn bands. Support will come from Broken Records, currently known in excited music business circles as “the Scottish Arcade Fire”. Finally, May 17 brings the wonderful Rachel Unthank & The Winterset, our favourite British folk band in an age, plus Cerys Matthews’ chum from Nashville, Dawn Kinnard and a special guest. Saturday night’s show is taking place at the Spiegeltent venue. Quite a bill, we think. Tickets are still available, you’ll be relieved to hear, from www.escapegreat.com or by phoning 0870 907 0999. Other acts playing this year’s Great Escape include Vampire Weekend, Santogold, The Fratellis and The Go! Team. If you’re coming down to the coast, we’ll see you on the pier for the Ghost Ride and some doughnuts. 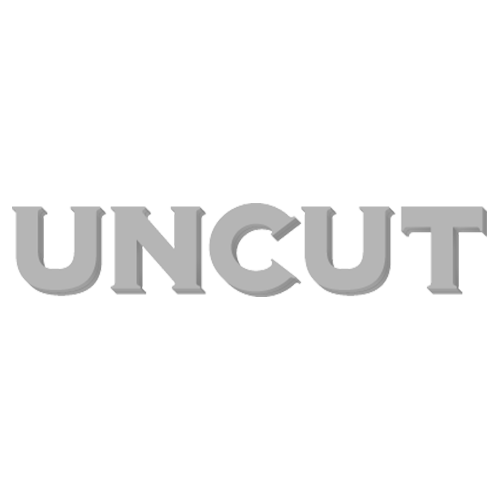 uncut.co.uk will be reporting live from the three day event, so check back to see what’s been occurring in East Sussex.